Do you enjoy happy hours where you can get more for the same value? Well then Mr Green Live Casino is something for you! You have the chance to play everyday happy hour for 6 hours long on Mr Green’s S Exclusive Blackjack tables. The idea is very simple, every time when a Gold Card is being drawn to you, you will be awarded with 10 pounds (T&C’s Apply) in cash. So no wagering amount needed. 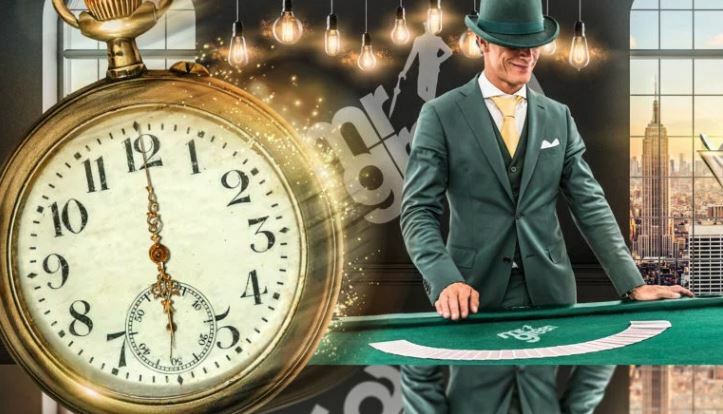 Happy Hours at Mr Green Live Casino starts at 18:00 CET and runs until 23:59 CET every day in the month May. You can claim two times your golden card so that makes it £20 every day. So in total you can win up to 14 times £20 and that makes £340 in total! Do you like to be challenged and also being awarded big at the same time? 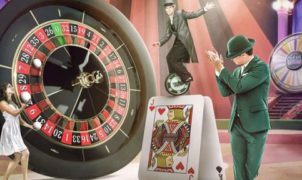 Then Mr Green’s Live Casino Jackpot Challenge is something for you. If you are the first player that completes either the Blackjack or Roulette challenge you will be awarded with a jackpot worth of £5,000 (T&C’s Apply). Get 4 Blackjacks in a row during Live Blackjack and you will complete challenge 1. Get 4 Straight Up single number bets in a row during Live Roulette and you will complete challenge 2. If none of the players reach complete any of above challenges, an extra £5k will added to June and the total jackpot will be £10,000 (T&C’s Apply).